Note: I wrote this story before the Melbourne Cup and the tragic death of two horses there yesterday. I have since tried to talk to the Australian Racing Board about whether they will now talk to animal advocates given this is the second year in a row where horses have died at the race. They haven’t responded, but I will be keeping an eye on this story. The Coalition for the Protection of Racehorses (CPR) is calling for reforms to the racing industry as the country prepares for the Melbourne Cup. The animal welfare group is urging the public to ask whether the glamour of horseracing is worth the cruel deaths of horses every year. According to the group’s website, 125 racehorses have died on the track between August 2013 and July 2014 from catastrophic limb injury. The group’s controversial billboard of a dead horse erected by a city expressway in Melbourne was pulled down after only four days in early October. However, they said public support has been overwhelming. CPR’s billboard erected on the City Link Freeway in Melbourne October 4 2014. It was pulled down October 8 2014. Image source: CPR’s Facebook page. A spokeswoman for the Victorian RSPCA said while they acknowledged the confronting nature of the billboard, it showed “ the outcome that will face many horses when they finish racing. “We believe the industry that profits from these racehorses needs to do more for their welfare when they retire,” the spokeswoman said in an email. The industry defends its reforms and points to a retirement plan announced in July that makes it mandatory for owners to report the reason for their horse’s retirement, as well as plans beyond racing. “The data …will provide the industry with greater insight into the reasons horses retire and their activities post racing,” said Caitlin Lei Sam from Racing NSW. Ms Lei Sam said the industry can use the information to create more rehabilitation programs which would help alleviate public concern over animal welfare. Last year, CPR proposed a retirement plan which allowed for every horse in the industry to be rehomed. It would cost 1 per cent of the betting turnover and end the ‘discarding’ of horses bred for racing, but that don’t make it to the track. According to the group, these horses make up the bulk of what’s referred to as ‘wastage’, and end up being slaughtered. The plan was rejected by the Australian Racing Board who would not comment on why they had dismissed it. In the clamour following the installation of the billboard, the Australian Racing Board’s Chief Executive Peter McGauran told The Age he had no respect for CPR because they spread ‘myths’. But others in the industry have taken a different view. 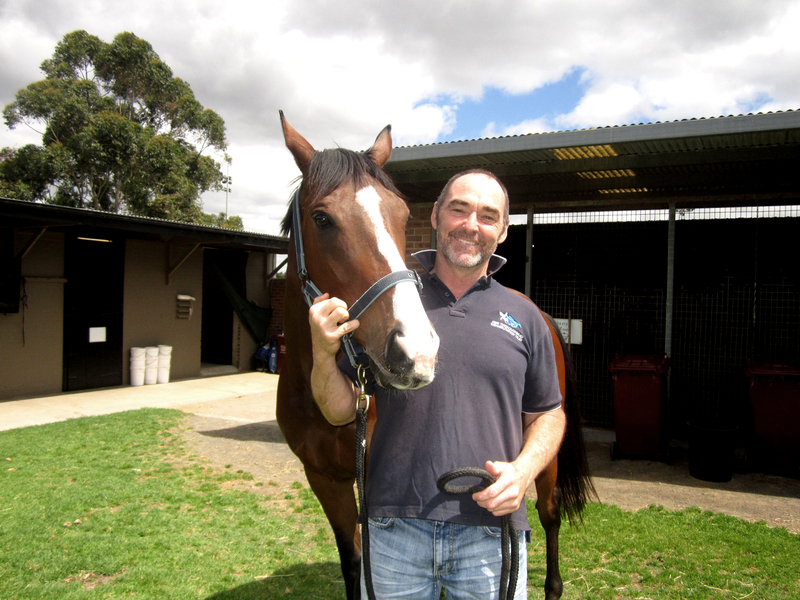 Scott Brodie who runs the unique Thoroughbred Rehabilitation Program funded by Racing NSW, is persuaded by the value of communication. 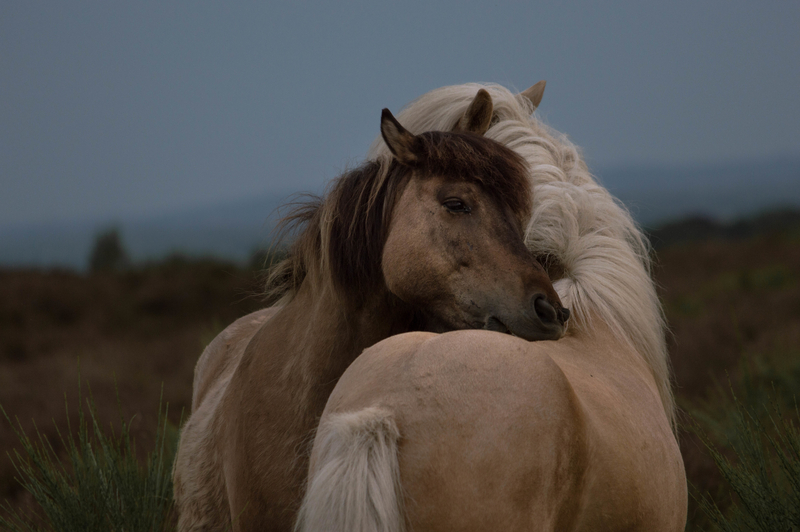 With a wide background in horse training and education, Brodie’s networks have included animal advocates. And he’s tried to reach out to them. The former NSW Mounted Police horse trainer said he thought he might be able to unofficially mediate between Racing NSW, and animal welfare groups. 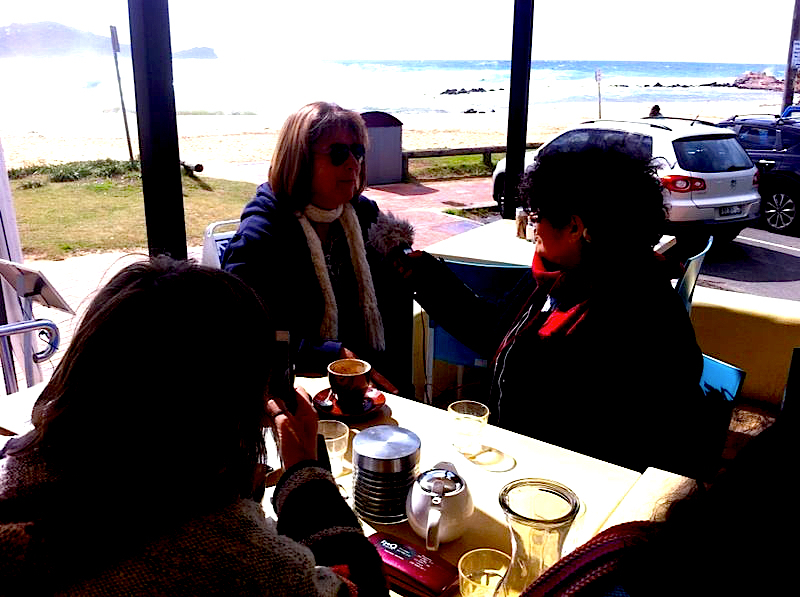 “It’s good to have someone that’s got a foot in each camp and as a mediator, have an understanding of both environments. There’s an opportunity there to bring people together,” he said. Brodie oversees an estimated 30 volunteers and a partnership with Corrective Services NSW’s St Heliers facility at Muswellbrook. The program also has a number of staff who look after the horses at its headquarters at Canterbury Racecourse in Sydney. 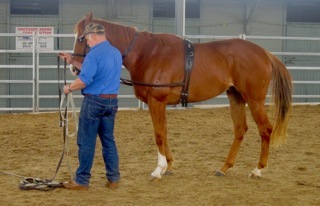 Mr Brodie regards the program as one providing holistic approaches to horse training where gentle interaction is core. But he also sees it as one which helps both horses and people in the art of communication. “I’ve seen some unbelievable stuff,” he said about the turnaround in the lives of the inmates. So far, he says, no one who has gone through the program has returned to gaol. It is a point of contention with animal welfare groups who say the industry is not doing enough to save the lives of retired or working horses. A disturbing video posted on CPR’s website in 2012 taken at the Victorian Laverton Knackery during Cup Week, showed horrifying treatment of horses. The animals were shot in front of one another with one horse dragged across gravel still alive after its throat was slit. For Ward Young, watching it all has profoundly changed him. “It does something to you that cannot be undone. For me, it stained my psyche and I could not in good conscience turn away and let it continue,” he said.